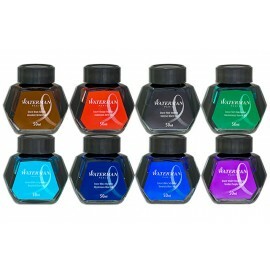 Great quality ink suitable for all quality fountain pens. Bottled Ink Waterman There is 1 product. Great quality ink safe to use on most fountain pens.